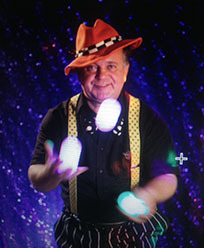 Clown, fire/LED performer, and circus artist Andrey from New York City is available for Kids Entertainment and Birthday patries in all boroughs of New York City (Brooklyn, Queens, Manhattan, Staten Island, The Bronx), in Westchester County, Long Island, in New York, New Jersey, Connecticut, Pennsylvania, and other states for performing art centers, colleges, festivals, libraries, schools, etc. 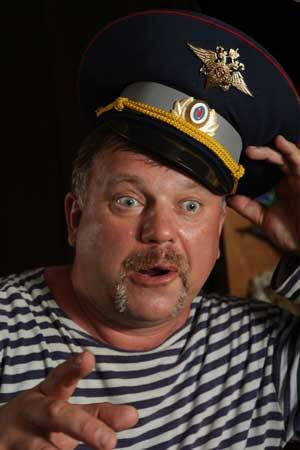 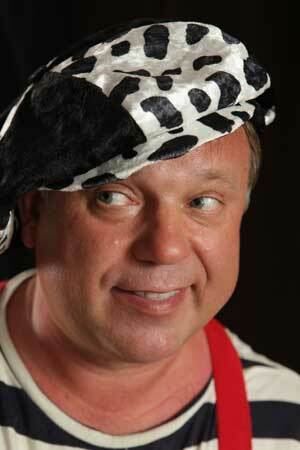 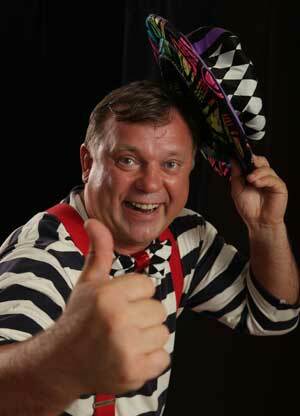 Andrey (Russian: Андрей) will also consider offers to perform at the restaurants and clubs. 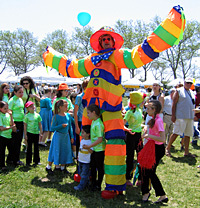 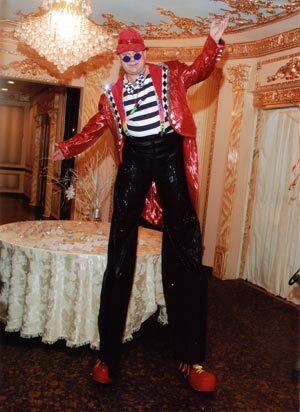 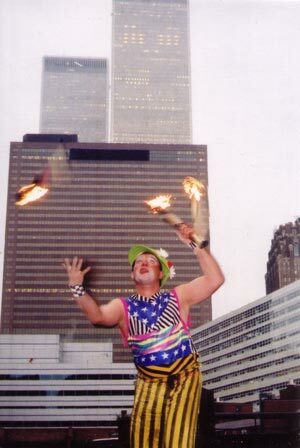 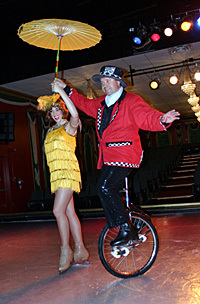 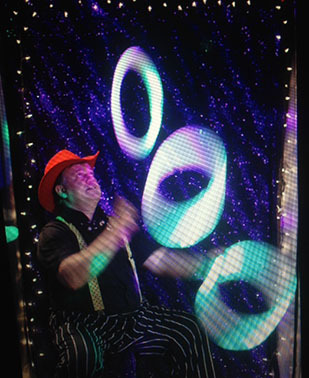 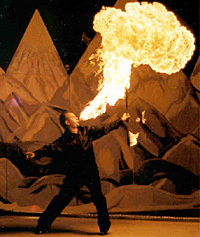 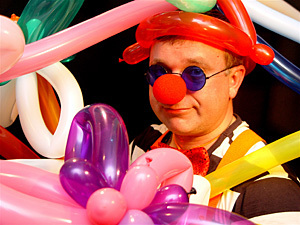 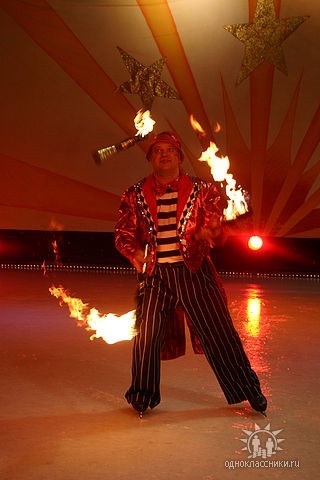 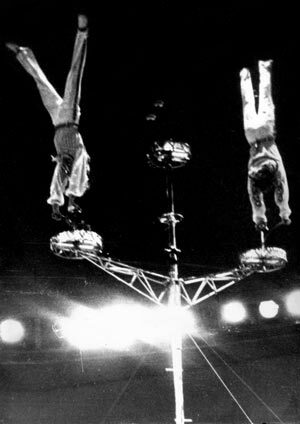 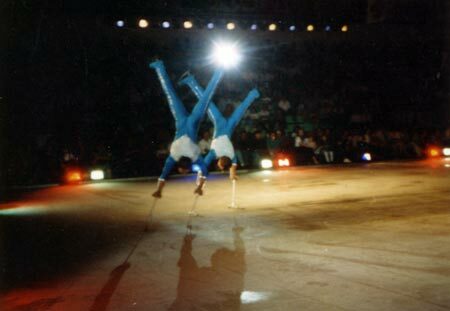 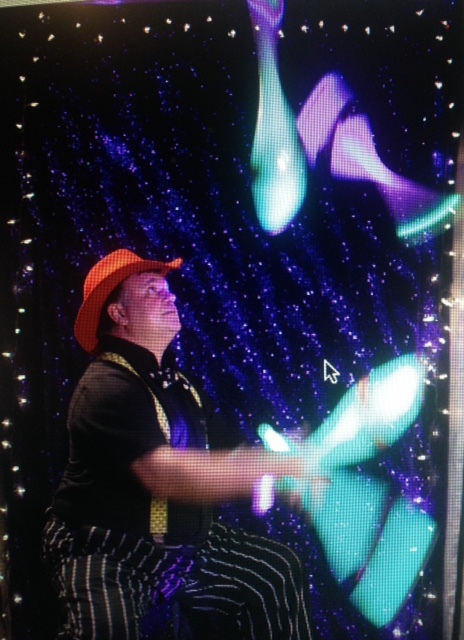 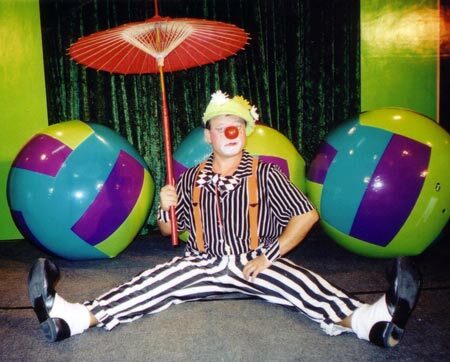 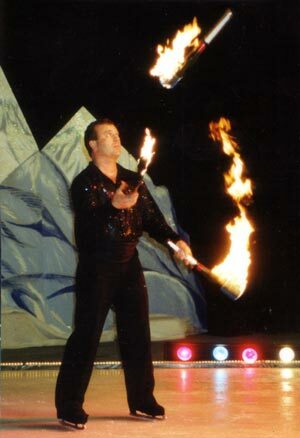 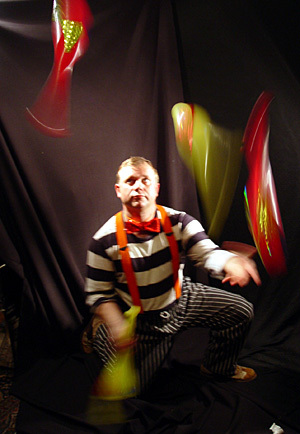 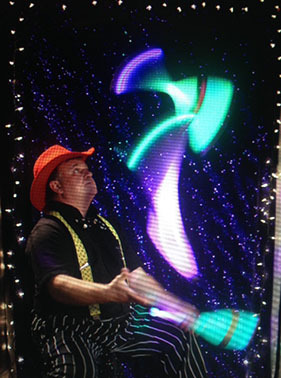 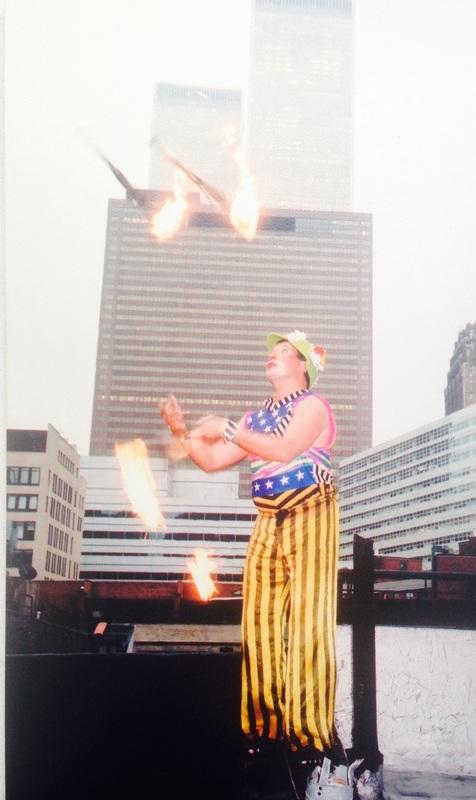 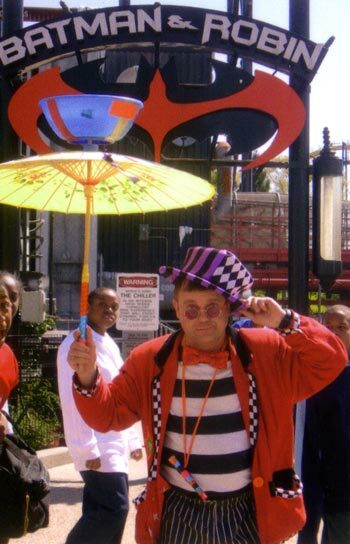 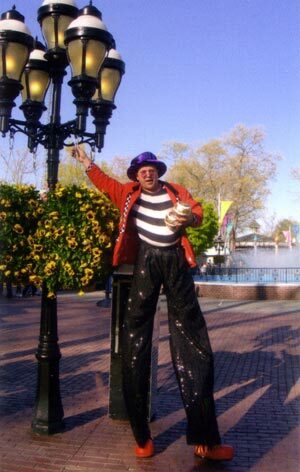 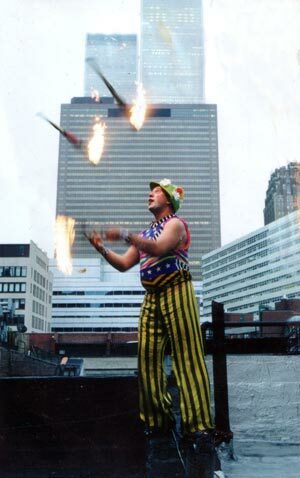 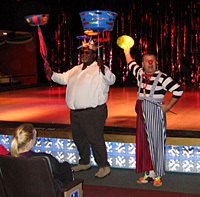 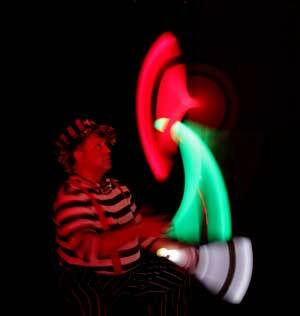 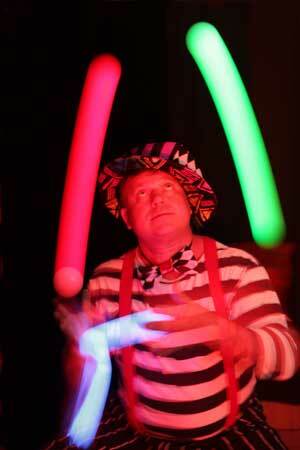 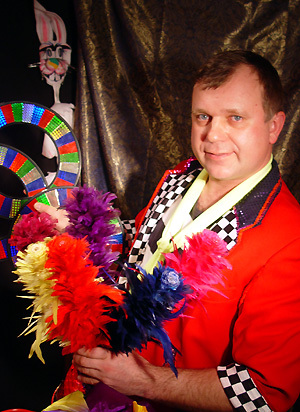 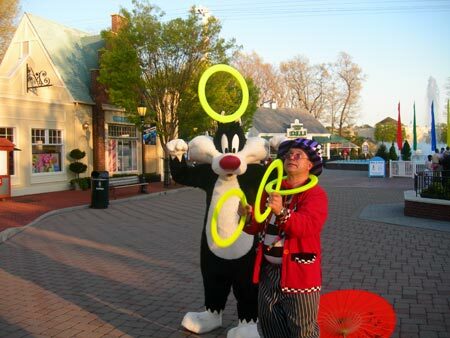 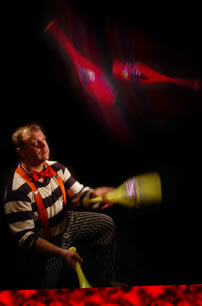 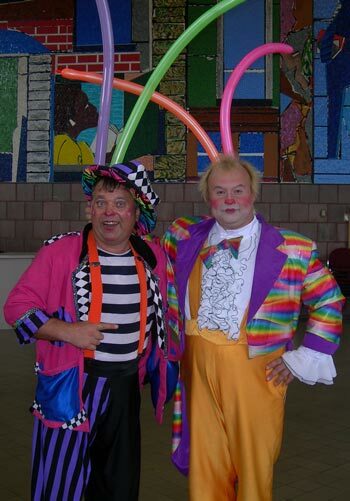 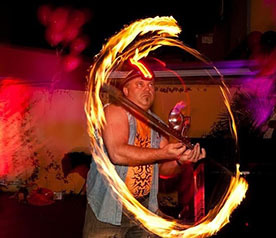 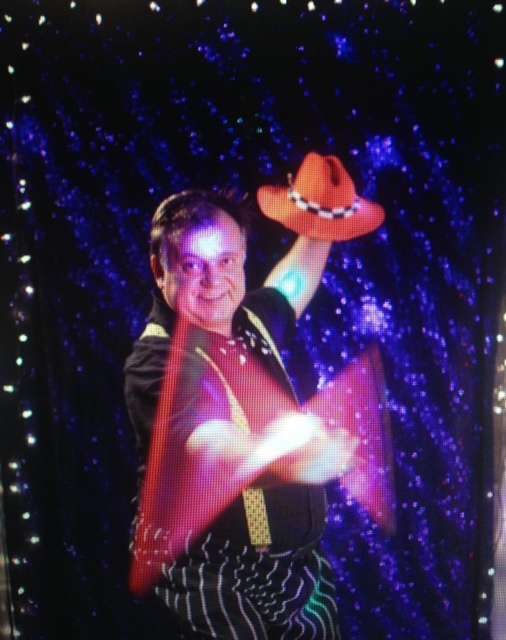 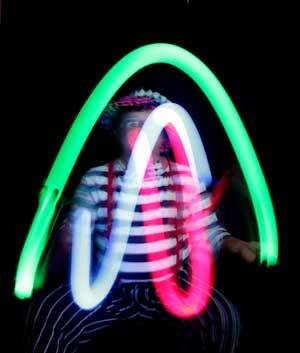 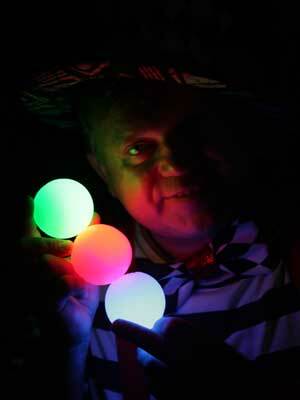 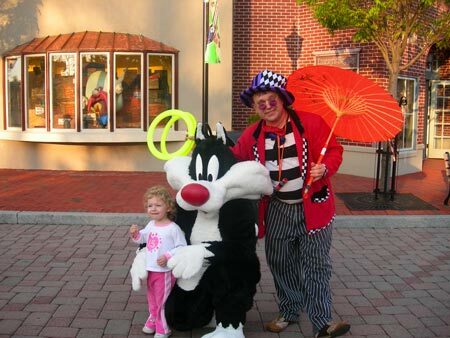 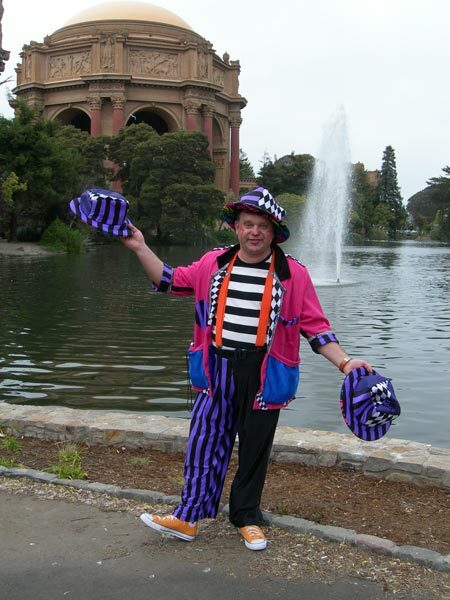 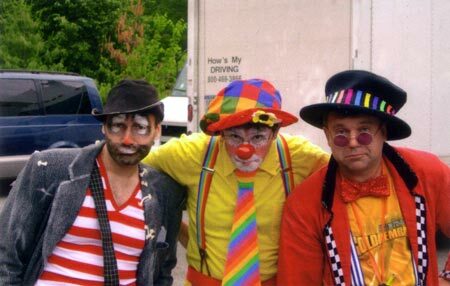 Clown and circus artist Andrey is available for Kids Entertainment and Birthday patries in Brooklyn, Queens, Manhattan, Staten Island, The Bronx, Westchester County, Long Island, New York, New Jersey, Connecticut and Pennsylvania. 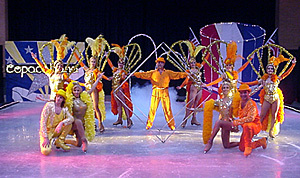 Costume characters for party entertainment in New York, New Jersey and Connecticut. 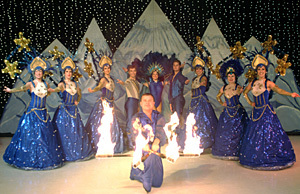 Gypsy fortune teller, Russian Bear Violinist virtuoso, Nanaisky Wrestling Kids, Dancing Worm, Russian Father Frost (Ded Moroz) and Snow Maiden (Snegurochka) and more.